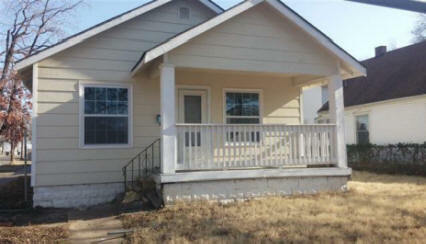 Come see this cute and cozy home, move in ready. 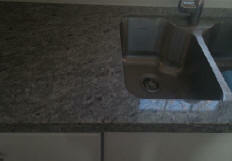 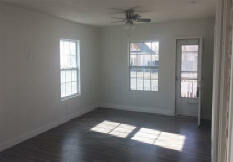 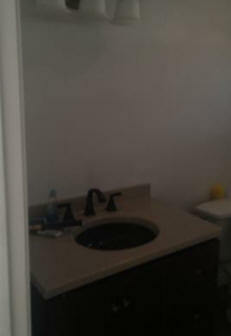 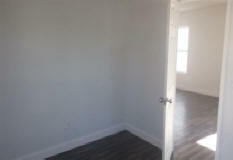 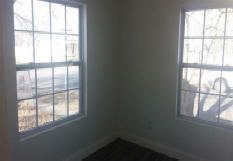 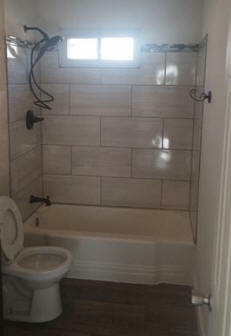 This home has all new sheet rock, new flooring, new tile around shower and tub, and new countertop in bathroom. 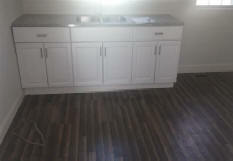 All new cabinets in kitchen and ALL new windows. 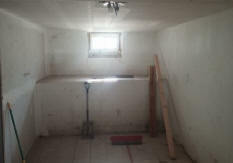 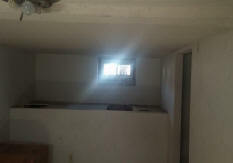 The unfinished basement has a full bathroom and a bonus room that makes a great play room or office. 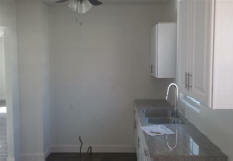 The laundry room is adjacent to the kitchen. 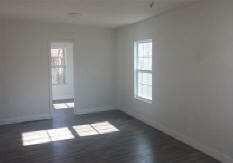 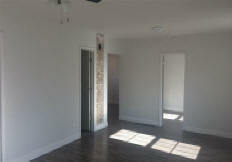 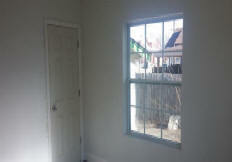 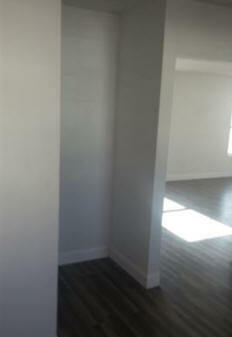 All walls are primed and can be left white or pick the colors you love!